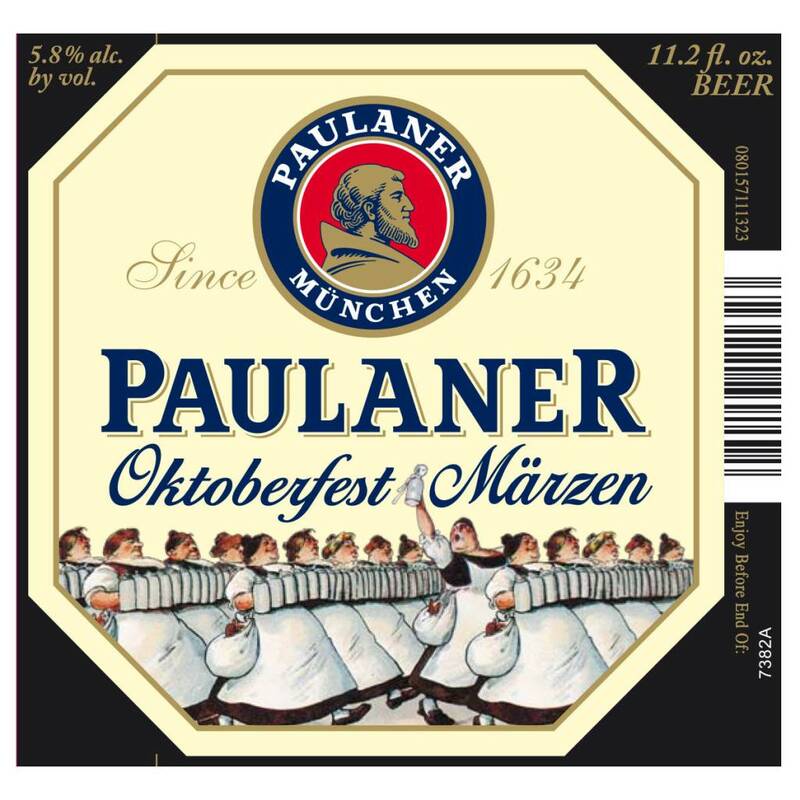 "Ever since 1818 we have brewed our bottom-fermented Oktoberfest Bier during Oktoberfest – Germany’s favourite Oktoberfest beer and a true institution in Munich. The glass is full of October sunshine, strong and golden. The perfect balance of a light taste of hops and a strong note of malt. A feast of a beer, which always goes down well. 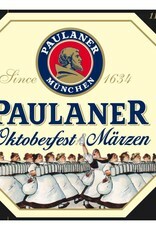 This beer is only brewed for the Oktoberfest. That’s where it belongs, along with all the fun of the fair like the Ferris wheel and roasted almonds."